We release an open call for Sound Walk Sunday 2019 will take place on Sunday 1st September, as part of a week-long festival of sound walking events and performances beginning on the 1st September, globally celebrating outdoor audio, geo-located, immersive performances, listening walks and sound walks. In the coming months, we will be issuing calls for walking pieces that have been produced since Sound Walk Sunday 2017, and for new work to be premiered on Sound Walk Sunday 2019. More details in our FAQ and our open call. Read our open call, or please get in touch. 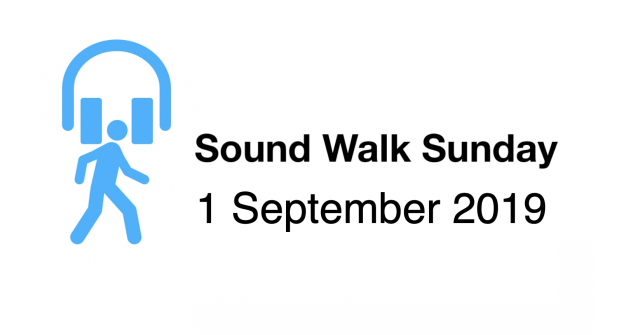 We are currently seeking partners to host events around Sound Walk Sunday 2019. If you are able to post an event, please get in touch. Likewise, as we are not funded as yet, although people are volunteering time and effort. If you are able to support the project through a financial contribution or by volunteering time and effort, please get in touch. Browse our existing directory of walking pieces. If you are a producer of a walking piece, you can search for your project using the search box on the right and submit changes through the Report a Problem button. If you are planning on using a walking piece, note that these pieces have been submitted by Third parties, we ask contributors to not suggest hazardous routes or risky activities, and not to include defamatory content. Please act responsibly when using headphones; safety is of utmost importance. To submit a new walking piece, use this form. 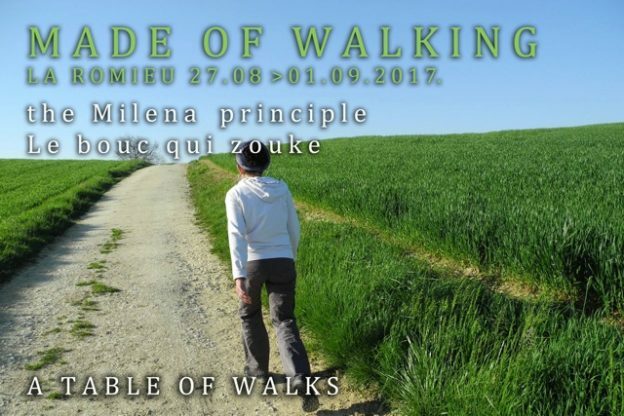 Sound Walk Sunday 2017 was inaugurated at the Made of Walking International Gathering at La Romieu, in south west France on the 27 August, 2017. 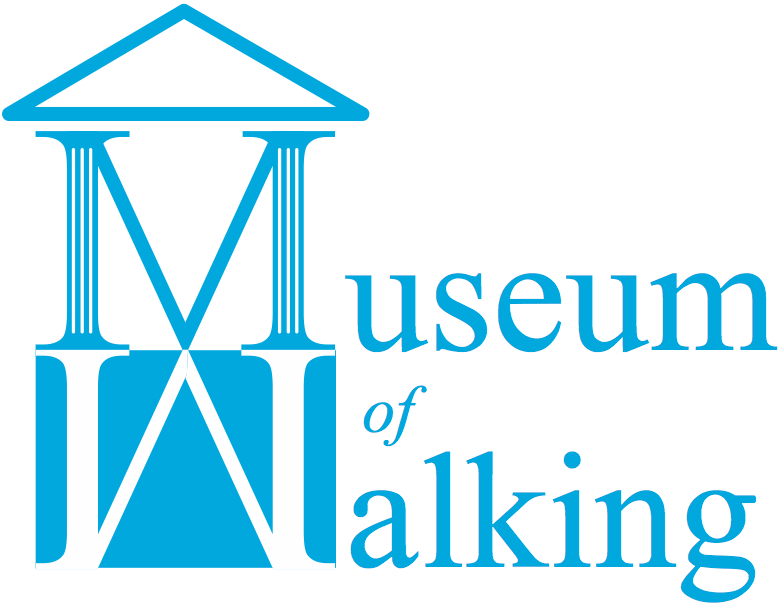 We are delighted to renew our relationship with Made of Walking for Sound Walk Sunday 2019. Department of Fine and Applied Arts, University of Western Macedonia (Florina and Lesbos, Greece). Organiser of Walking Arts Encounters-Conference Prespes 2019. We asked Geoff Sample, acclaimed bird song recordist, and author of the Collins Bird Songs and Calls, to write an appreciation of Sound Walk Sunday 2017 and his approach to listening. Read it here. We are indebted to Museum co-creator, Babak Fakhamzadeh for his help in building the new directory and walking piece submission form. We would like to acknowledge support in kind from Grant Waters at Anderson Acoustics. Grant is a team member of the Tranquil City project – check out there map of London’s calmer spaces. We would like to acknowledge support in kind from La Milena principle and all those from Made of Walking follow their activities on their Facebook page. Nusom – the Research Centre for Sonology, at the University of Sao Paulo, Brasil. hearing places – an Australian online umbrella for creative projects which unite sound and place. 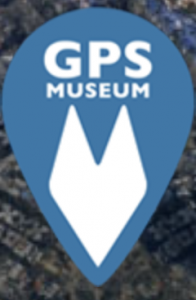 Fred Adam from the GPS Museum.